There is one space available for reservation by the community at the South Burlington Public Library, located in the University Mall at 155 Dorset Street, South Burlington. The space can be reserved for no more than three months in advance when not previously scheduled for library or city uses. This Library Meeting Room has a capacity of forty participants in audience style and twenty in classroom style, with the option of a laptop and projector for use. There is no kitchen or bathroom, however, if needed, a water source can be made available. The meeting room may be available for reservation during open hours: Mondays through Thursdays 10 to 8 and Friday and Saturday 10 to 5 only. All meetings held in the Library must be open to the public and no admission fees are permitted. The Library does not advocate or endorse the viewpoints of meetings or meeting room users. 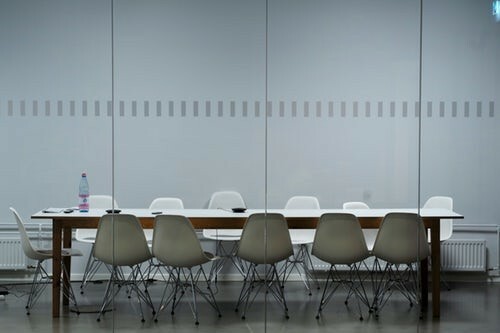 To request the Meeting room please submit the form below and review our Meeting Room Policy.